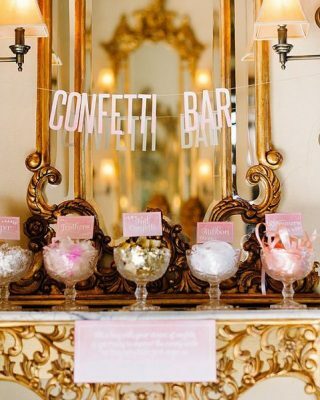 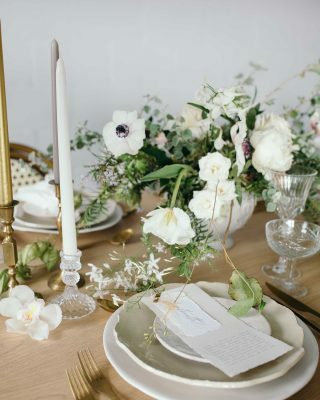 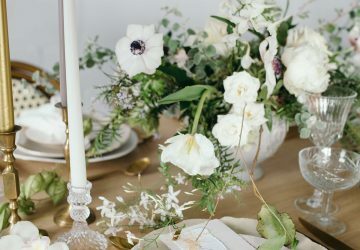 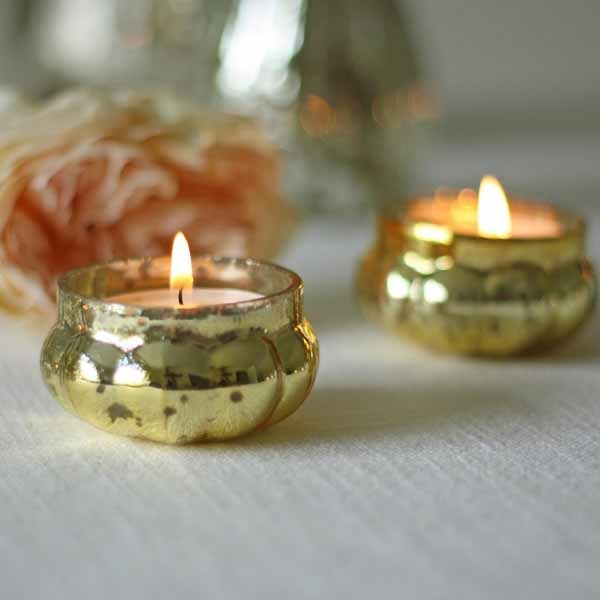 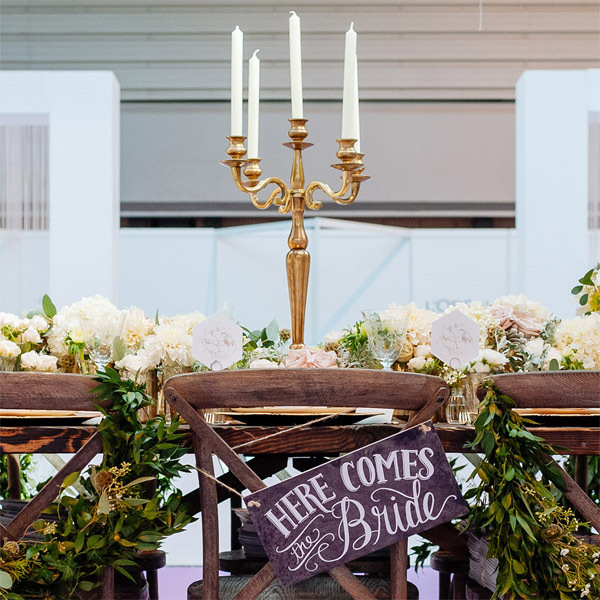 If you are looking to include a hint of gold in your wedding decor this post is for our. 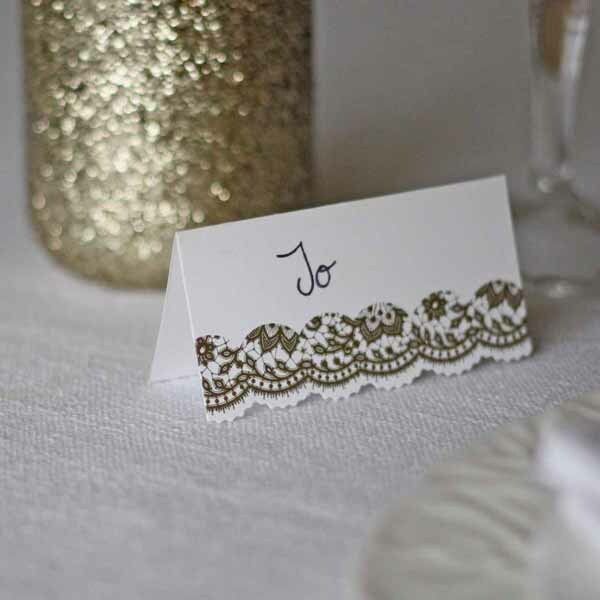 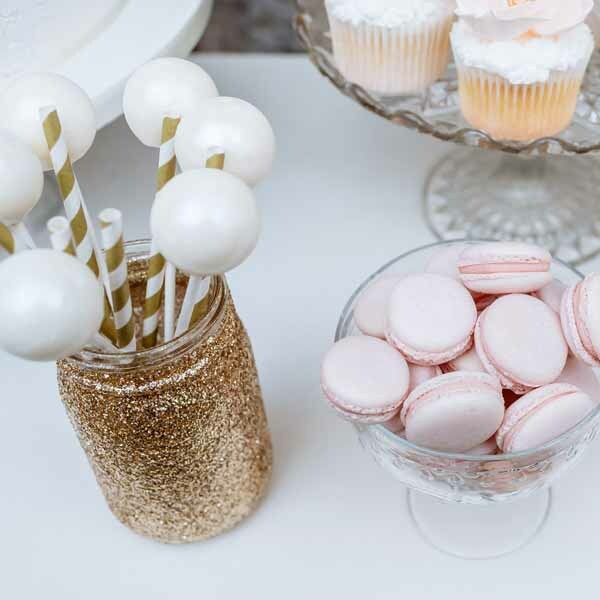 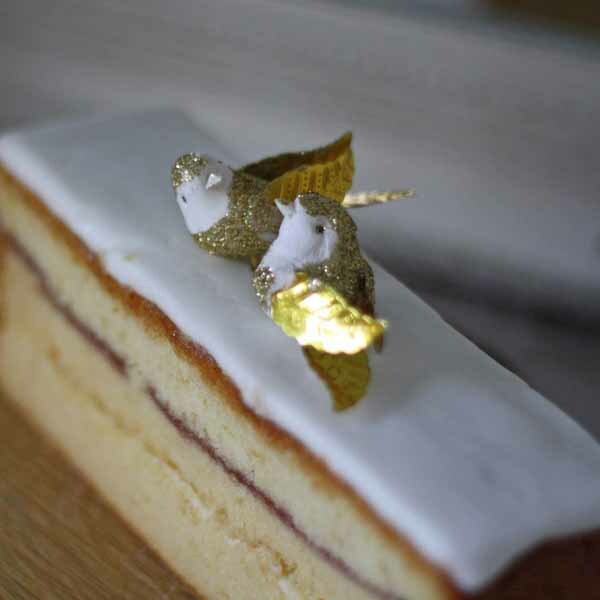 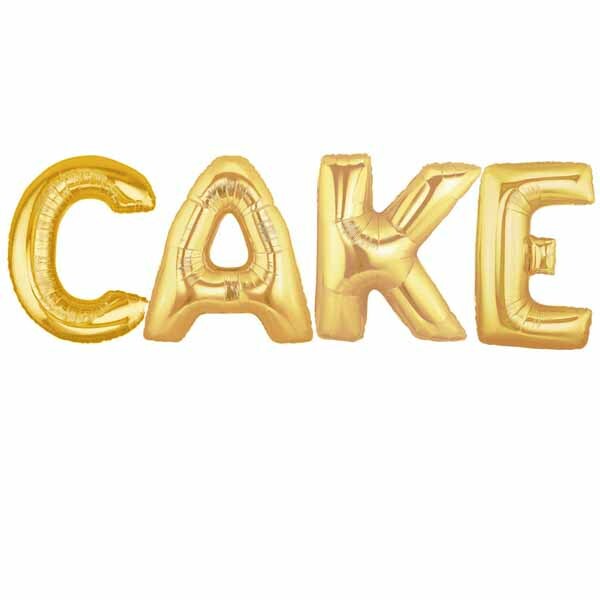 Whether you are looking to add a glamorous touch of metallic gold to your wedding tables or you can’t get enough of gold glitter there will be something here for you. 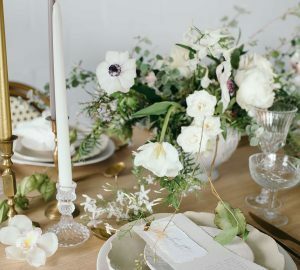 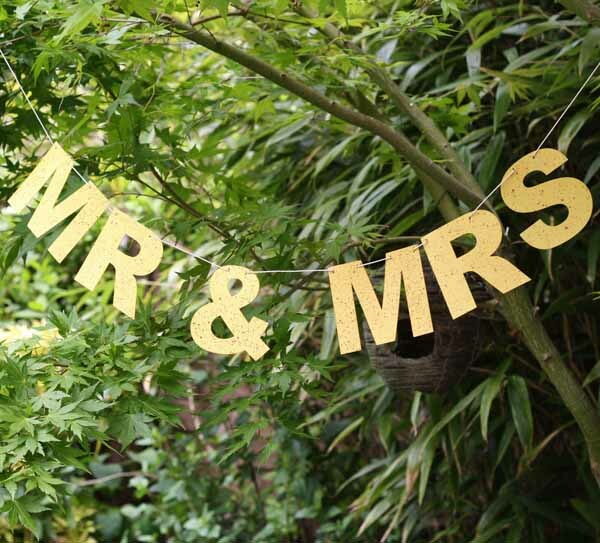 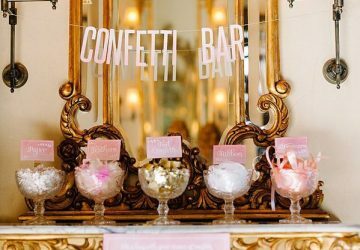 Today we look at our 10 best gold wedding decorations. 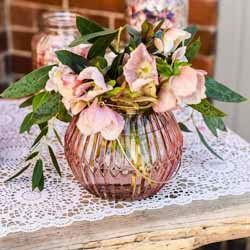 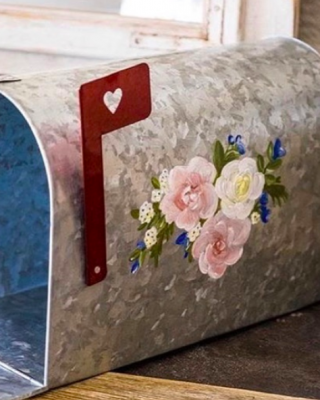 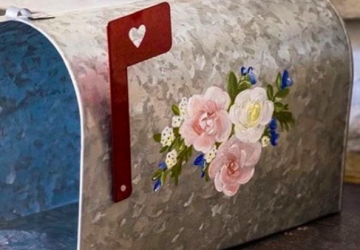 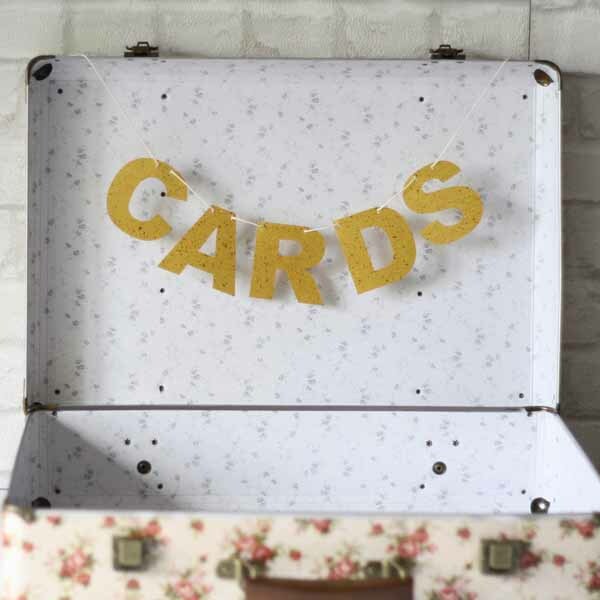 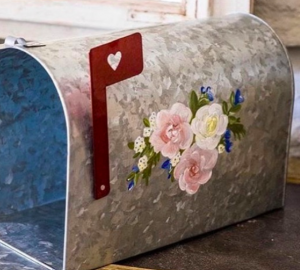 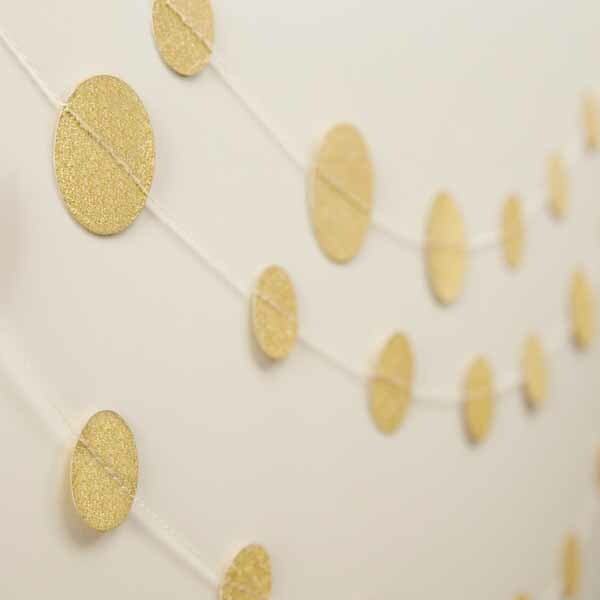 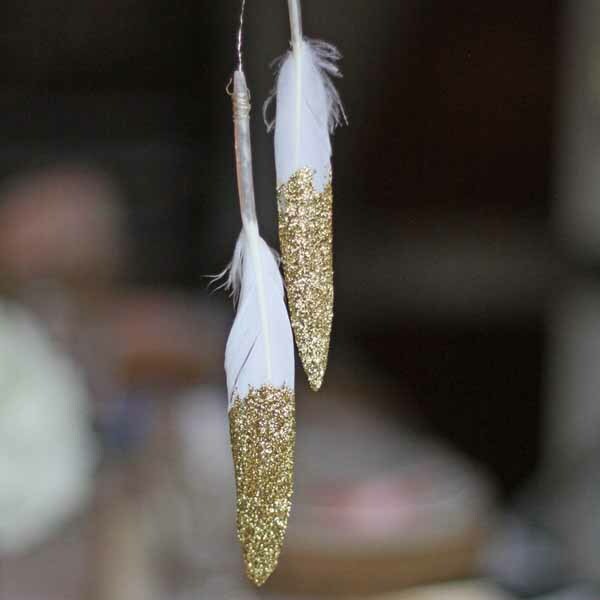 For more ideas browse our complete collection gold, glitter and bronze wedding decorations here.